World renown for helding the famous “Running of the Bulls”, Pamplona is a beautiful city, with a great location in Northern Spain, just 70 kilometers from the French border, and with perfect highway and ferry connections with mainland Europe and the UK. 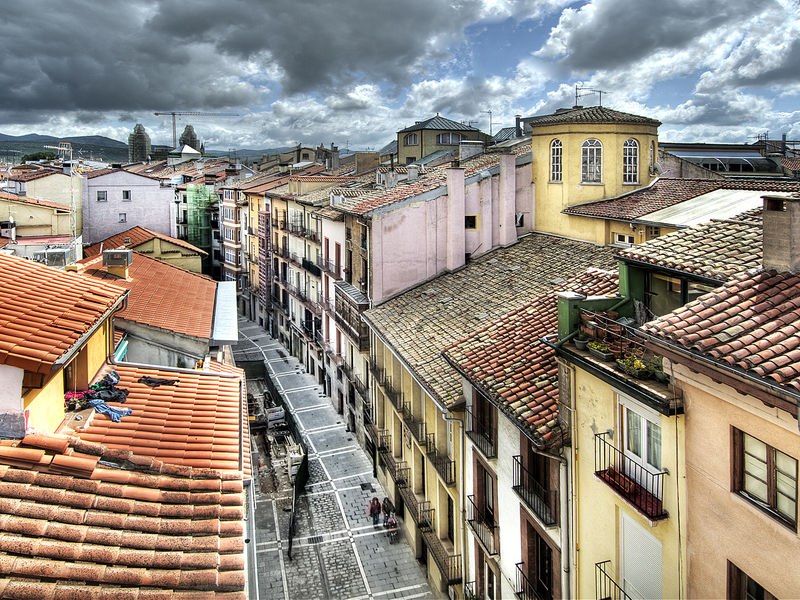 Pamplona is also one of cities in Spain with greatest and richest history. 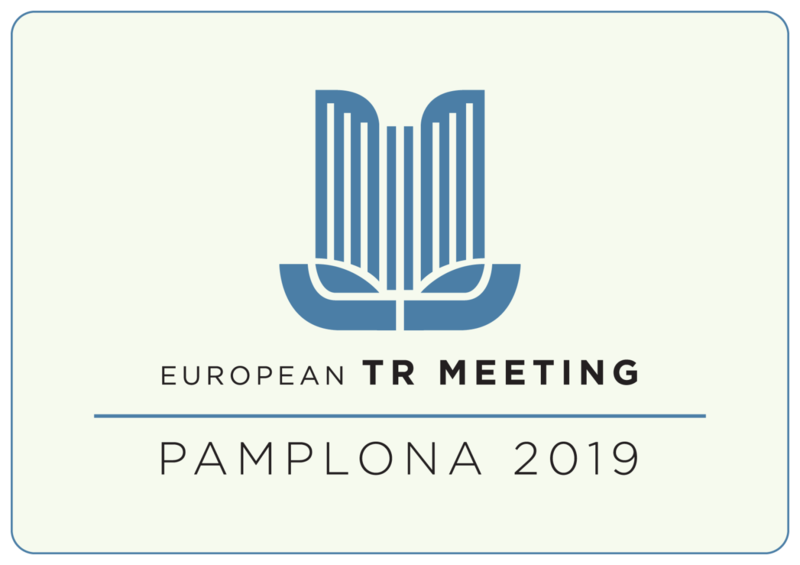 The easy access, great location between the Pyrenees and the sea, many hotels and restaurants, the quality of the roads in the region, the great scenery, fantastic weather with an average temperature of 25º C in September, and many places to visit nearby make Pamplona the best option for holding the TR Meeting in Spain in 2019. Depending on the final number of cars attending, the following hotels will be fully reserved for the clubs. All of them have similar features and category and of course all of them have parking spaces reserved for the cars. The hotels would be Hotel Castillo de Gorráiz Golf&SPA (4*), Hotel Zenit Pamplona (4*) and Hotel Muga de Beloso (4*). During Friday’s afternoon, participants will arrive to the hotels. There will be one organization team at each hotel to help participants and to make check in easier. After the Aurresku (traditional Basque dance used for important events) and the welcome speech to start the European TR Meeting 2019, there will be a welcome dinner at the Castillo de Gorraiz convention center. Participants will arrive to the assigned hotel to perform the check-in with the assistance of member of the organization, when the welcome pack will be given. Welcome dinner will take place at Castillo de Gorráiz Hotel. Participants staying at Zenit and Muga de Beloso hotels will have a transfer service to Castillo de Gorráiz hotel (10′ transfer) for the welcome dinner and back after the dinner. impressive place, and one of the cornerstones of Navarra´s and Spain´s history. Olite is a magnificent walled town with a very well preserved Royal Palace-Castle. A dedicated parking will be reserved in Olite, so all the cars participating on the tour can park together. Guided tours of the Royal Palace and the town will take place in Olite. Today, there will be a farewell dinner and a funny magic show followed by an after dinner party with disco (dance) and free drinks. A price giving ceremony will take place also. On Monday morning, after breakfast, the tour will finish and participants will depart to their countries of origin. There will be organization staff following the routes and helping participants wherever they need. The roadbook will have tulip notes, but the itineraries will be marked with arrows in most of the turns to make navigation easy. You will also receive tracks of the routes for your smartphone & sat nav. There will be also two road assistance teams with mechanic and parts. They will try to keep all cars running on the event of a break down.